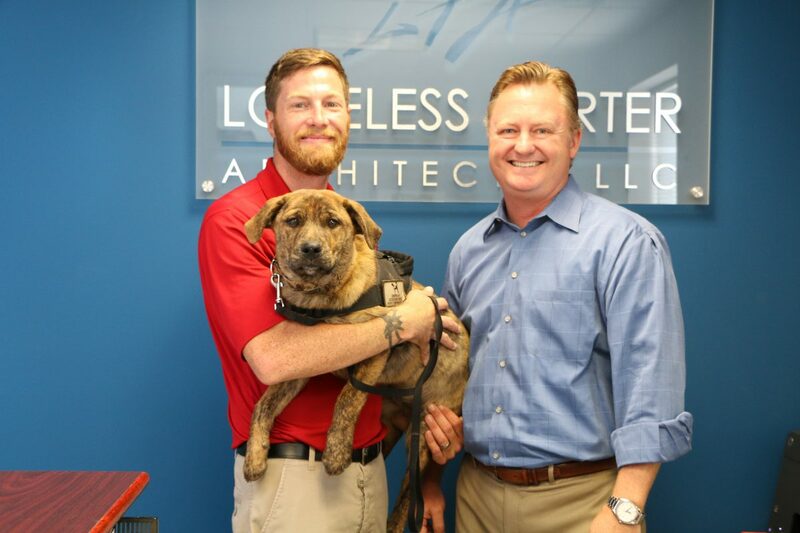 What started out as a desire to help veterans, without knowing exactly what that would look like, has blossomed into a new Community Builder project for Manassas-based Loveless Porter Architects, LLC. The firm is donating consulting and design services to the creation of Camp Semper K9, which will serve as home base for Semper K9 Assistance Dogs. The veteran-owned nonprofit trains service dogs, often rescued from animal shelters, to assist military veterans living with physical or emotional injuries. 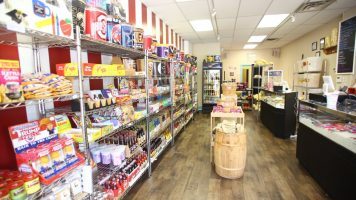 Loveless Porter owner Sean Porter consulted with the couple as they considered whether to purchase property with an existing structure and convert it, or to develop land from scratch. Currently, Semper K9 has its sights set on a 33-acre parcel of land bordering Marine Corps Base Quantico, and has set up a GoFundMe campaign to help raise the needed $25,000 down payment. Porter will provide design and construction drawings for the new buildings, which will include a barn and several tiny homes to accommodate veterans as they are trained to work with their new service dogs. 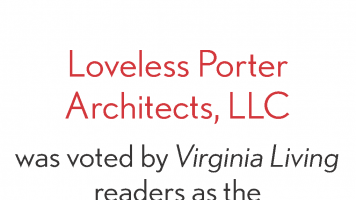 “We support a number of community organizations through volunteerism and fundraising, but I also wanted an ongoing project that where we could apply Loveless Porter Architect’s specific area of expertise. The Community Builder project allows us to give back in a way that most other projects cannot,” said Porter, who is a 2017 graduate of Leadership Prince William, serves on the Manassas Business Council and will soon join the board of Court Appointed Special Advocates (CASA). To learn more about Semper K9, visit www.SemperK9.org. Donations can be made at www.gofundme.com/campk9. For more information on Loveless Porter Architects, visit www.LovelessPorterArchitects.com.